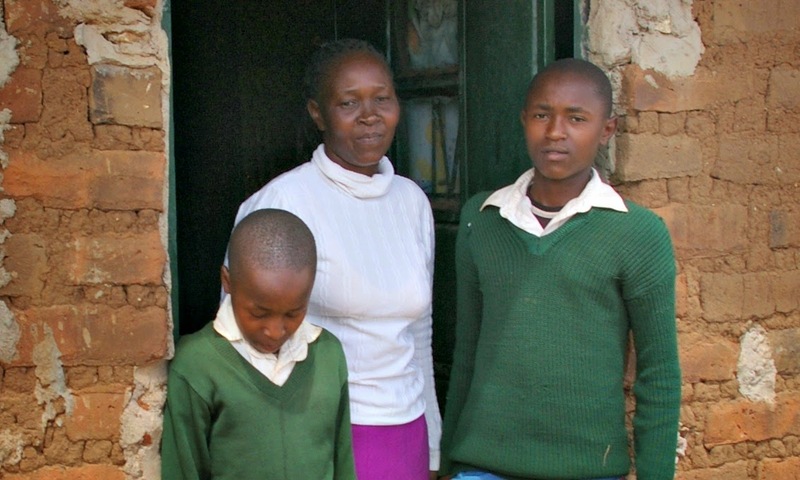 There was a woman in Kenya with 3 sons and a husband. She lost her husband to AIDS and became infected (along with their youngest son) with HIV. Her husband's family blamed her for his death and ostracized her and their boys. 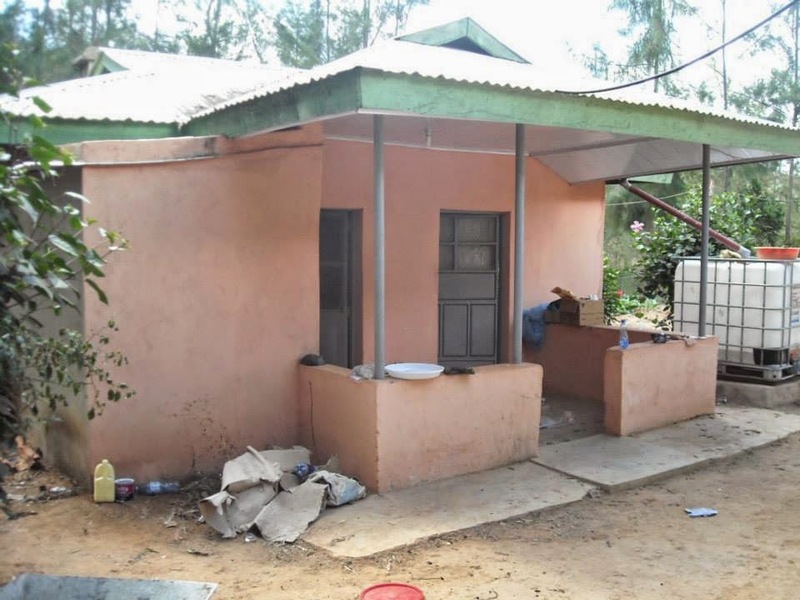 They kicked her out of her home and banished her to a small piece of property way outside of town, where there was a little home that falling apart. The woman had no means to care for herself or her sons. It was a pretty hopeless situation. Her name was Francisca and she was praying for a miracle. God chose to answer her prayers through The James 1:27 Project. It is an organization in her area that cares for widows and orphans. The folks at The James 1:27 Project told their supporters about her need and we knew that God was calling us to do something about it. With the sales from our shop, we were blessed to raise enough money to fund a new home for the family. 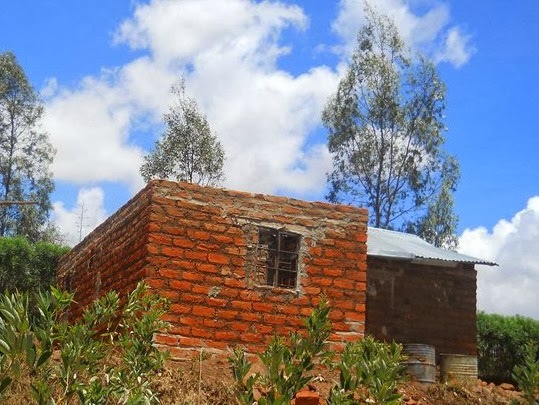 The house was built and our second task was to fund a cistern for the family to have drinking water readily available. Somehow, once again, God worked out a way for our little shop and a sweet young friend to have enough sales to fun that, as well! That is a great story in our book, but it turns out that it was just the beginning! 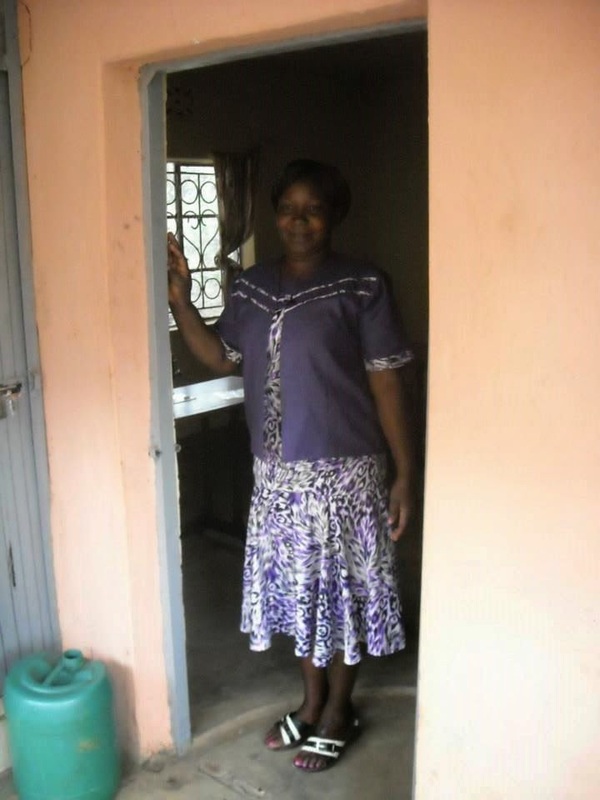 In the process of planning and building the home, Francisca and her husband's family were able to do some reconciling. Some healing began through the process. She was filled with hope for a future! In the mean time, an idea had taken root in The James 1:27 Project. 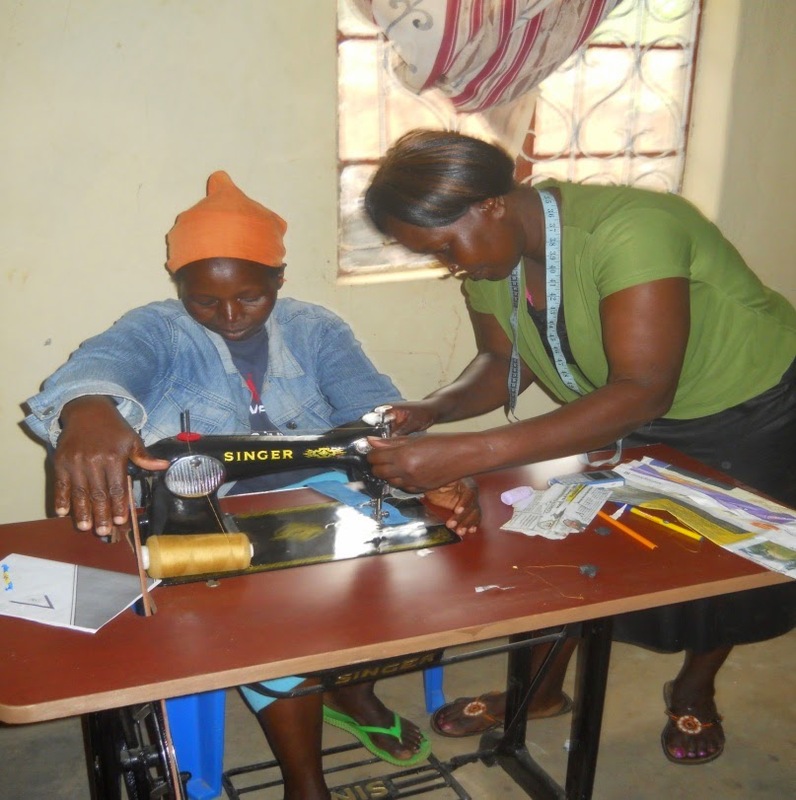 They wanted to begin a sewing program that would teach women the skill of sewing and would enable the group to provide school uniforms at a cheaper rate to the children in their program. It would also enable the women to make and sell uniforms to other families whose children needed them for school, which would provide some income for the women! Guess who had sewing skills and needed a job? That's right...Francisca!! 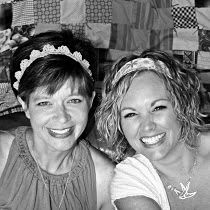 and helps other women find hope, like she found!! and has a plan for our good when we turn to Him! When you shop with us, you are changing lives. We just wanted to say, "Thank you!" A truly beautiful and inspirational story. God is so good!